LightZone fully embraces fearless visual experimentation. LightZone provides a unique visual approach to digital photo editing, allowing you to focus on what you want to do with your photos, not how you do it. All operations are live and have an immediate effect upon which you can make new editing decisions. No more guess work. The software allows you to enhance photos in a simple and natural way, without the steep learning-curve found in many other software programs. 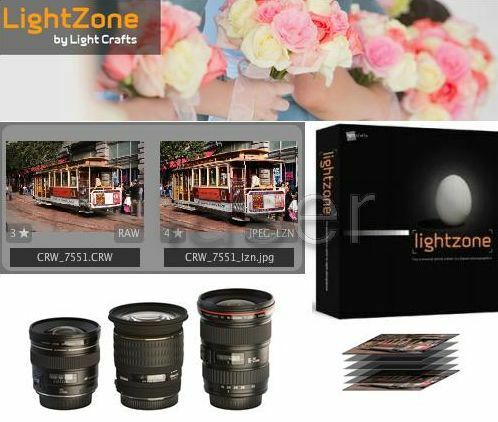 From editing RAW photographs or JPEG, TIFF or DNG photos, LightZone is a complete digital image editing application in a single software package. 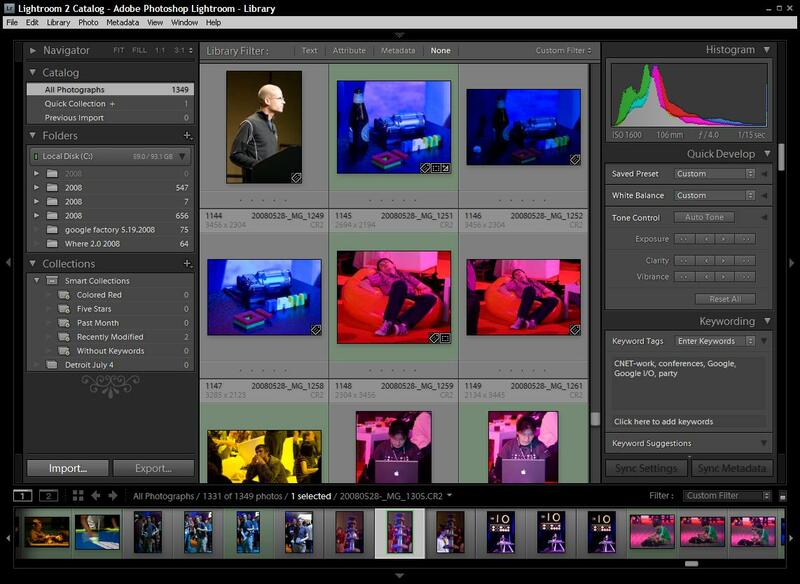 LightZone's intelligent editing features help adjust exposures, boost overall color, correct color shifts and white balance errors, selectively sharpen or blur images or parts of images, remove dust spots and reduce the noise often found in high-ISO digital images. 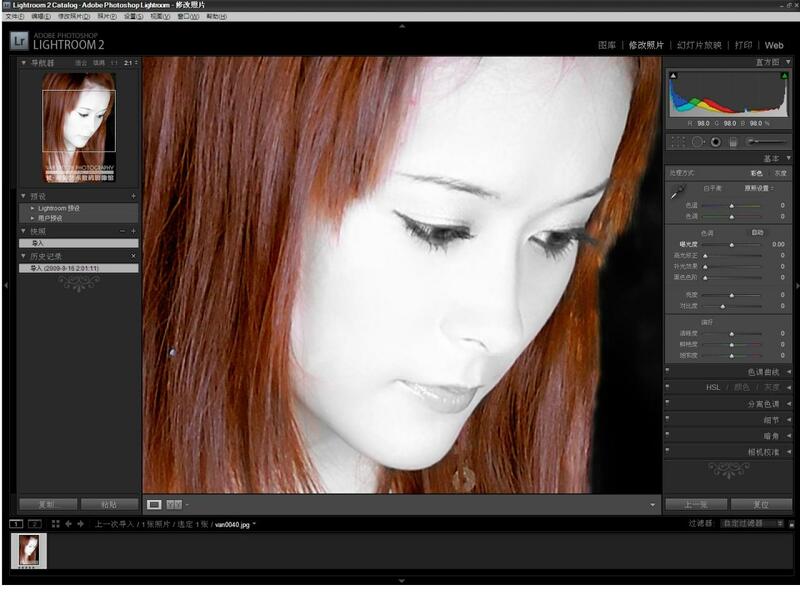 LightZone is the only photo-editor where every operation is a smart operation. No more tweaking of confusing histograms, no more guess-work; a single slider in LightZone can adjust any of the 16 exposure values in an image: individually, grouped or selectively. Safely experiment with change in exposures without changing color or vice versa. Instantly create High Dynamic Range images, without the need to take multiple exposures. 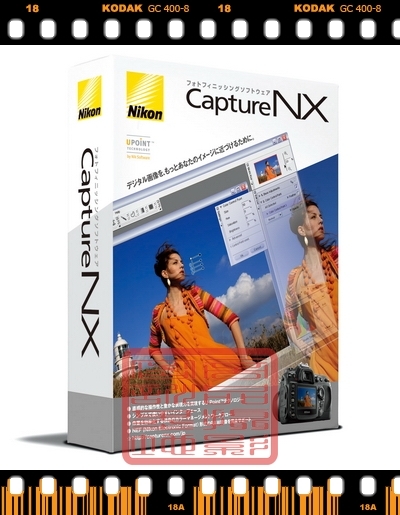 All operations are performed in a 16-bit dynamic range for maximum editing flexibility. An unlimited tool stack allows for unlimited edits to the photograph, in which the hierarchy determines in what order these edits are performed. Edit instructions are stored as non destructive operational layers (rather than pixel layers). Individual edit operations can be sequenced differently and turned on or off. While many accurate adjustments can be made with tools without selections because of LightZone's advanced image analysis technology, sometimes a specific region requires more attention or isolation. LightZone's live-regions with feathering can be changed in shape, or moved even after the edit is applied. Regions are linked to individual tools, allowing for very detailed editing operations. 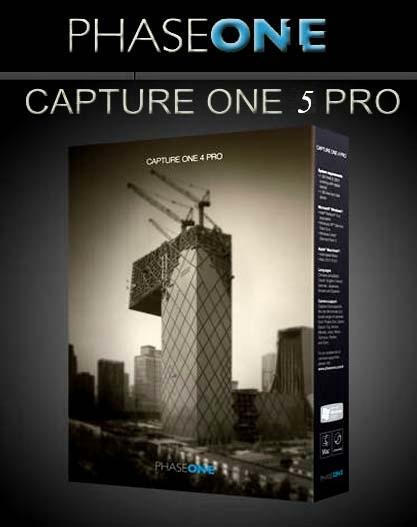 Capture One 5.0 Build 33255.33248 is a raw converter and workflow software which enables photographers to reduce the time and effort required to deliver stunning ready-to-use images with excellent color and detail.Capture One is designed to create the best image quality in the market and holds a series of easy-touse tools created to match the professional photographer』s daily workflow.Capture One 5 is made by Phase One, the world』s leading manufacturer of high-end digital camera systems, in collaboration with the world』s leading professional photographers.Capture One allows you to open and edit RAW files from the most commonly used DSLR cameras and convert them into TIFF or JPEG.Working with RAW files instead of JPEGs provides you with better image quality since you are working with the camera's "native image data". Shooting RAW will help you get the most out of your pictures. evaluation of image composition and colors. ‧ Adobe: DNG (raw DNG support only). The DNG support is not optimized for specific cameras. ‧ Windows XP® SP3, Windows Vista® SP2, Windows 7®. Support for the D90 has been added, however, movie recording is not supported. The Live View window can now be opened by clicking the Lv button in the Camera Control Pro 2 window. 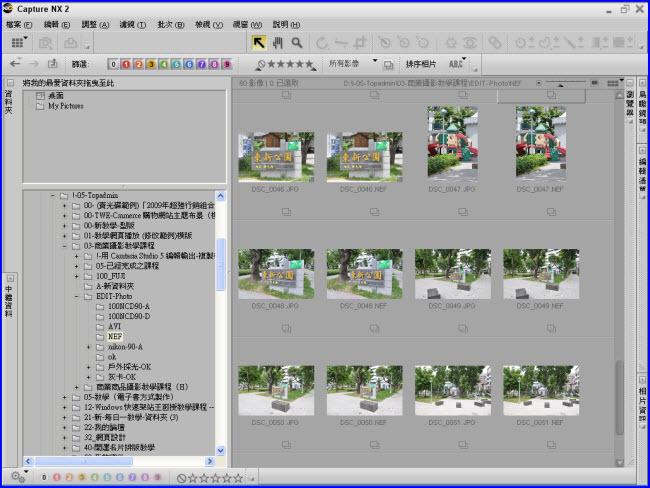 Manual rotation of the live view image. 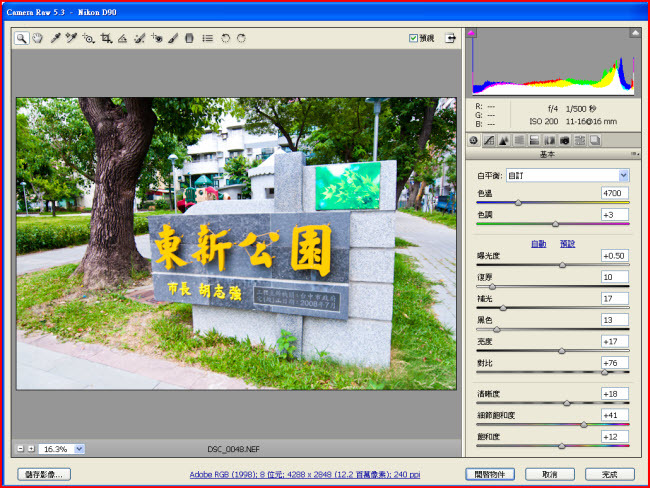 Automatic rotation of the live view image according to the camera slant. Focus point display (D3, D700, D300 only) in hand held live view mode. 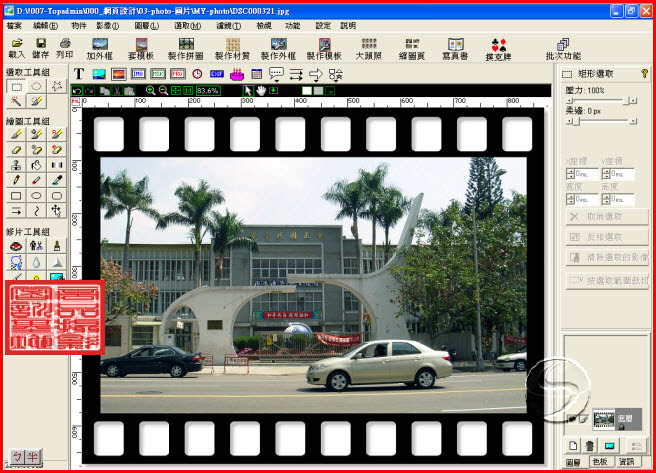 Display of framing grid with shooting in live view mode. An issue that, in some rare cases, causes RAW and JPEG images recorded simulateously to be displayed separately has been resolved. RAM: 256MB or more (512MB or more with Windows Vista) , 768MB or more recommended. Hard Disk Space: Requires 1GB or more for running. *Operation when connected with USB Hub device or IEEE 1394 Hub device is not guaranteed. Supports wired or wireless LAN when used with Wireless Transmitter WT-4a. D200, D100, D80, D70 series, (D70, D70s), D60, D50, D40 series (D40X, D40) D200 supports wired or wireless LAN when used with the WT-3a. Create a new folder on the hard disk and name it appropriately. Download " S-CCPRO_-230WU-___EN.exe" to the new folder created in Step 1. Run "S-CCPRO_-230WU-___EN.exe" from the WIndows Explorer to launch the update software. Follow the on-screen instructions to accurately complete the update. In the Windows 64-bit version of Lightroom an sFTP upload process could cause Lightroom to crash. Slideshows could return to the first image randomly during playback. A memory leak could cause Lightroom to crash while attempting to process files with local adjustments. 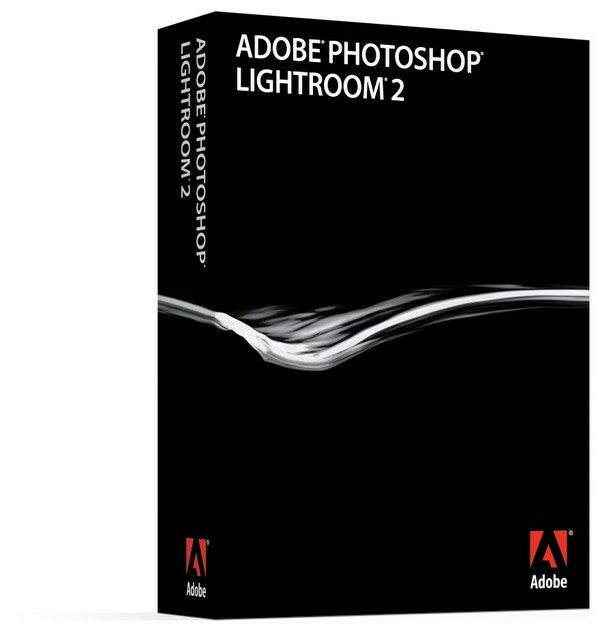 Lightroom 2.2 could cause disc burning to fail for Windows customers. The camera raw functionality in Adobe Photoshop software provides fast and easy access within Photoshop to the "raw" image formats produced by many leading professional and midrange digital cameras. The Photoshop Camera Raw plug-in became the latest must-have tool for professional photographers when it was released in February 2003. Camera Raw has been updated to support more cameras and include more features and is available as part of Photoshop CS2. With Photoshop CS2 you get not only the latest camera raw plug-in, but also the full range of exciting new features that are part of this release. Phase One P25,Phase One P 30 and Phase One P 45. It's easy to make color sketch for photo. It also convert your photo to Oil Painting. as realism, pop art, abstract.